I’ve taken the plunge and after 13 years and 9 Land Rovers I have bought a 79 Series V6 which I’ve named Bo . Well it’s my 10th offroad vehicle which reminded me of http://www.imdb.com/title/tt0078721/ which I remember was a hit when I was a kid. Dunno why my brain went there , didn’t like the movie or her , but once I had the name it seemed to fit. Crappy split rims and Yokohama tyres. I’ve ordered Old Man Emu shocks and coils/leaf springs (but will only be fitting in the new year because of time constraints). I’ve also ordered normal steel rims and BFG mud terrains . next – get the ONCA bullbar – only decent one going! 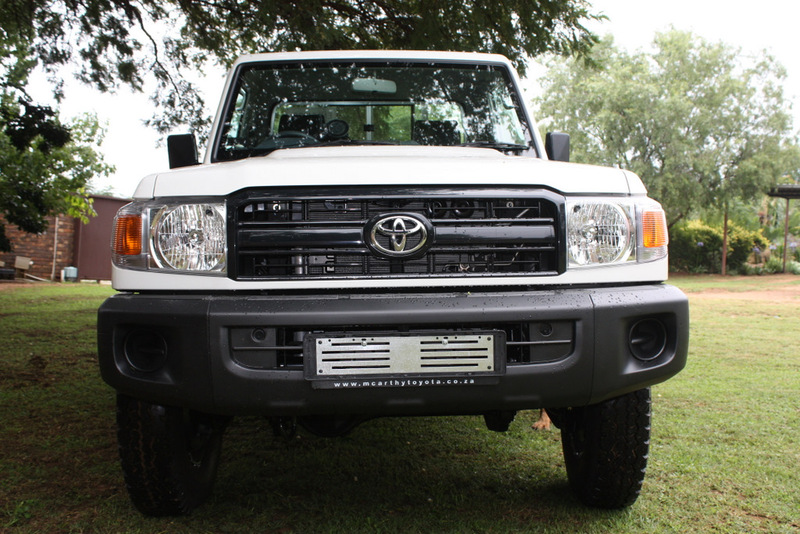 Northern Offroad is their JHB dealer! all in the name on fun, so have great time with your new toy…ta ha ha. Well, as a 9 time Land Rover Defender owner I bet you have made the following statement on many an occasion: ‘shes not built for comfort but she goes anywhere.’ Then there is the aircon. Did you seriously buy a Defender for its non existing aircon ? 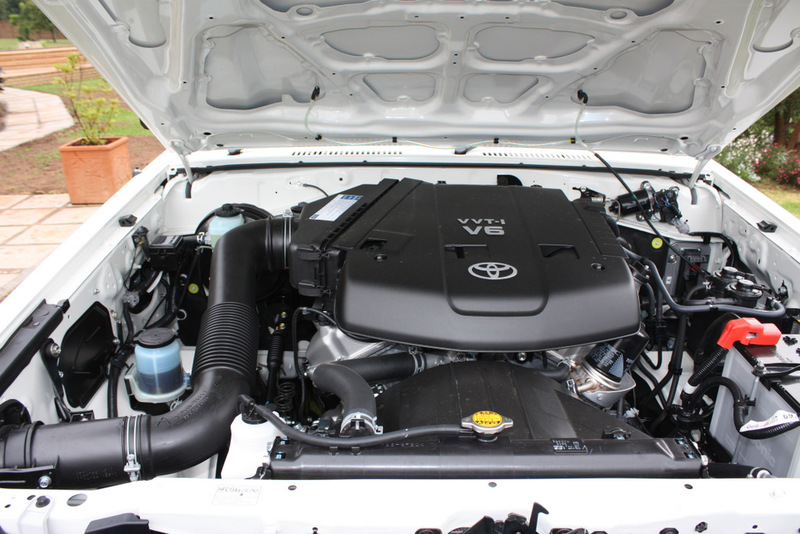 O yes, the highly stressed 2.2 diesel engine that is designed to perform at its peak at 2000 which I bet you constantly drive or tried to way past its threshold. 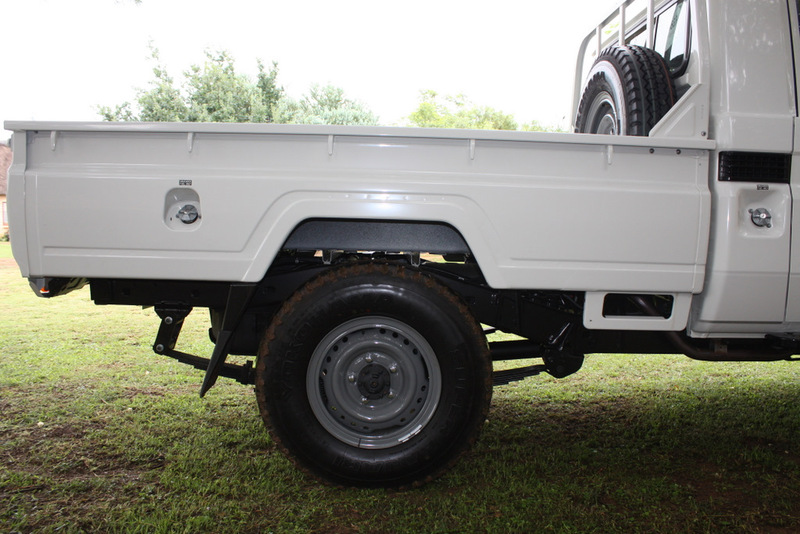 Tell us what your legal towing capacity on Bo’s chassis is…… O wait, its 1500 kgs right ? The fuel. Sasol, Engen, all imported and know to be the lowest quality fuel in the world. I have to let Land Rover know they have to stop making fuel. And then there is the handbrake. Friend, I hope it wasnt all Defenders. I think your second car should not have been a Defender if the handbrake bothered you on the first one. 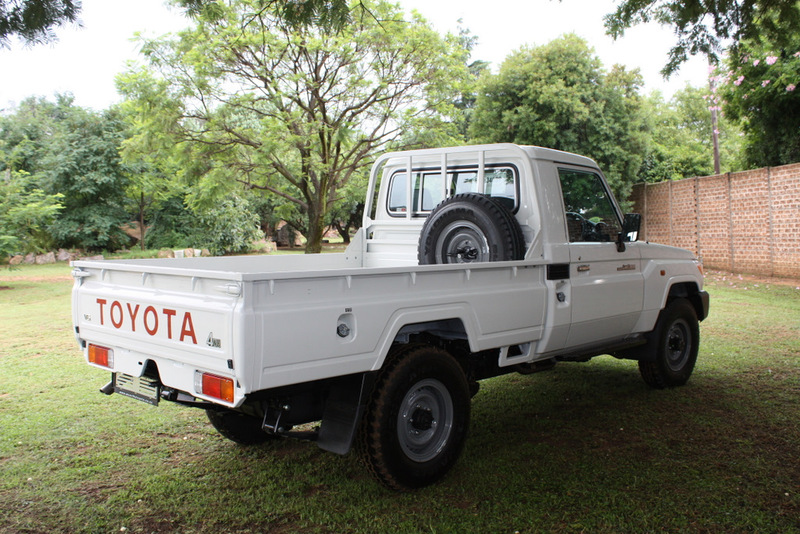 This will be the best bakkie you’ve ever bought!!! Land rover cant come close in a hundred years!!! Heine, nice site and account of your Cruiser build-up. After owning a number of Cruisers over the years, but never 70 Series. My last Cruiser was a 105 with the 1HZ. Done many trails and trips, and never a day’s trouble. The lack of power was a bit of a problem in some dunes, otherwise the low torque was a winner in the rest. 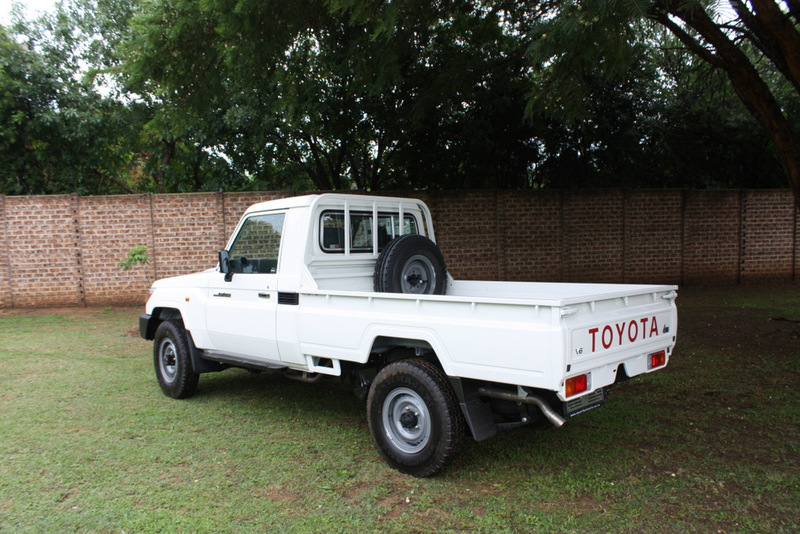 After a few years in the 4 L petrol Cruiser, are you still happy? Looking at your Fuelly consumption figures, what sort of driving style and road was that? 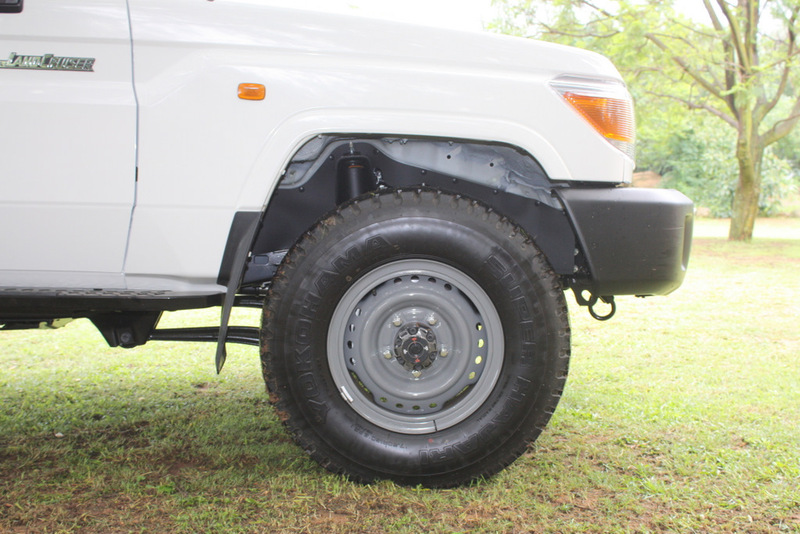 Did the latest camper top improve your fuel use?